A true prevention advocate, Dr. Spencer aims to reach children well before drugs and alcohol enter the picture. In her eighteen plus years in the field of prevention and addiction, Dr. Spencer has worked in various capacities at the local, regional and statewide level to help kids grow up safe, healthy and drug free. 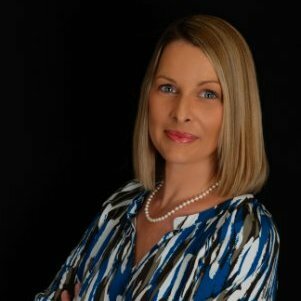 She is well known in the Florida prevention arena for her work in fight against marijuana legalization, having served as Statewide Coalition Director of the “Vote No on Amendment 2” initiative. In her role as Project Director at Drug Free Manatee, Dr. Spencer plans, implements and evaluates activities and programs that positively impact the health and wellness of all Manatee County citizens.